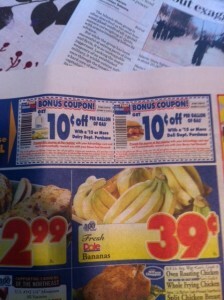 » Hot Coupons in Today’s Times Union! 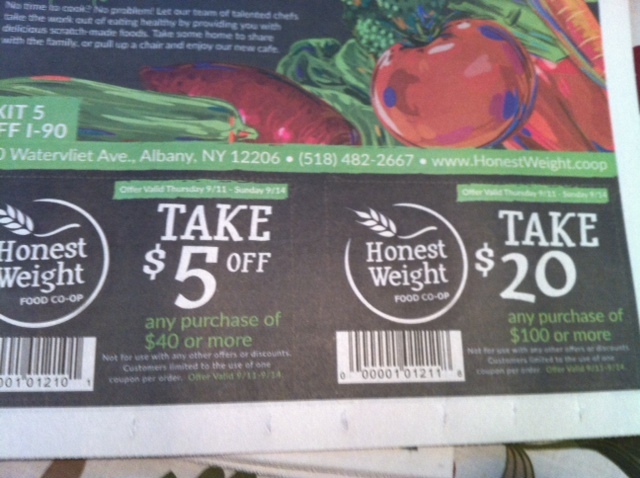 Home » Coupon » Hot Coupons in Today’s Times Union! 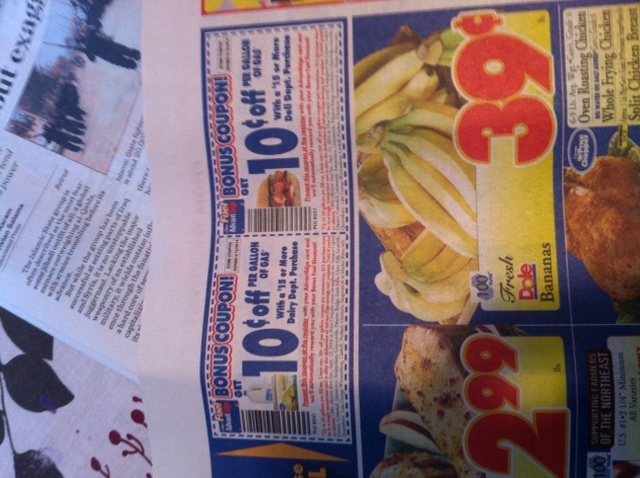 Hot Coupons in Today’s Times Union! ← CVS Deal and Giveaway to Help Someone (or Yourself) Quit Smoking!